Our company name derives from that most elegant of antelopes, the magnificent Kudu of southern Africa. 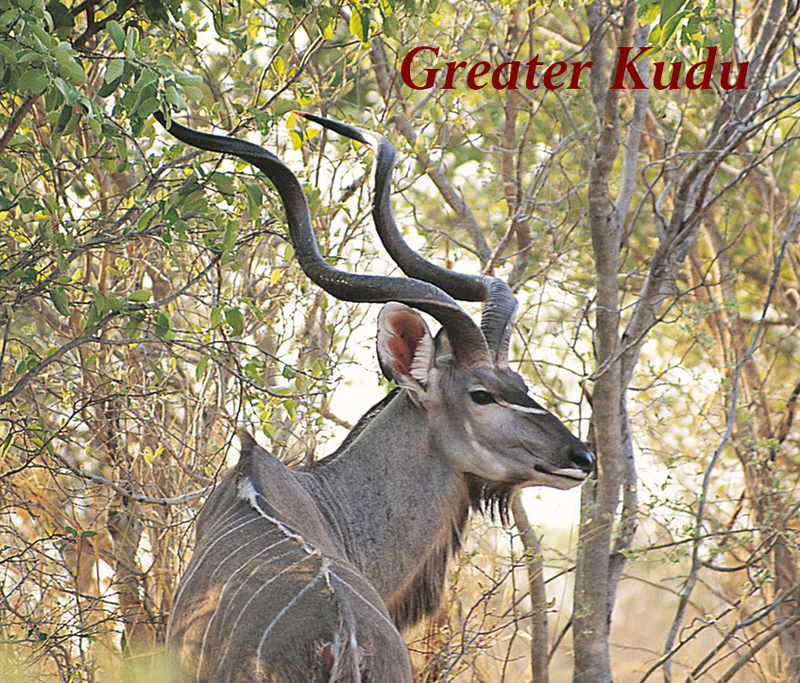 Kudu are non-territorial, accommodating visitors to their area and ranging widely themselves. Adventurous browsers, they consume many types of foliage and alter their tastes to suit the locale. Kudu also blend well with their environment. Their stripes making them disappear in the dappling of light through the trees, and are able to live both in the wilderness and partially settled areas. The Kudu prefers to travel in small groups of up to twelve members, not in huge herds! In February of 2016, Fi Lowry, the founder and, on many tours, the intrepid leader, decided to step back from her directorial duties and hand over ownership of Kudu to her long-standing business partner, Tereza Lvova, and David Owen, a great fan of the Kudu ethos. Tereza and David are determined to maintain the same standards, the same small groups, the same untrodden paths, though they rather hope that more Kudus will join them in more places in the coming years. Fi will continue to lead tours with the same joie de vivre. Is a forest engineer by profession, but after several years working for the National Forestry Department he decided that leading tours in Romania and abroad was far more fun than organising large stands of trees! 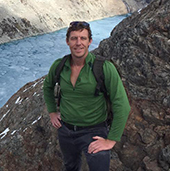 With more than 12 years experience as a tour leader, Tudor has a great love for his country and all aspects of its culture, history and natural history. Is Portuguese and studied Public Relations in Lisbon. 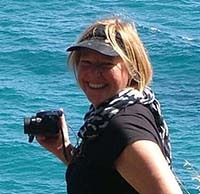 A passion for travelling took her to Patagonia, India & Africa (member of the Expedition ‘Portimão-Bissau’ in 2000). 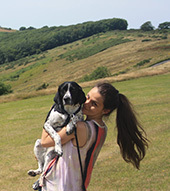 A qualified Nature Guide for the Natural Park of Cape St Vincent, Carla has a Masters degree in Active Tourism in Natural Environments from Seville University, has worked on the Osprey reintroduction programme in the Alentejo, and is co-author of the Botanical Guidebook to Cape St Vincent. Ran a restaurant in France for a number of years before training and working as a Probation Officer in London. 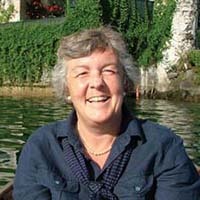 27 years ago she began to lead and manage trips in Europe and beyond that embraced her interests which include music, architecture, regional cooking, wild flowers and whale watching. Was born in Cairo and educated in England, studying jewellery design at the Central School of Arts & Crafts in London. After living in Morocco and Canada for many years, she settled in the Cévennes in southern France where she paints botanical water colours, gardens, cooks, walks a great deal, and travels. Grew up in South Africa. After an exciting career in Merchant banking and the Futures market she decided to spread her wings and explore the world. She has lived in Australia, France and the UK and been involved in many varied projects including setting up a cultural centre in Zanzibar. She worked in the software industry in the UK for many years and then decided to concentrate on her first love - travelling. Was born in England and now spends most of her time in Greece. She began hiking at the age of 10 and also enjoyed playing the viola. Armed with an Oriental Studies degree from King’s College, Cambridge and a teaching certificate, for 15 years she taught English in India, Germany and Greece. Since becoming a tour guide in 1996 she has combined her passion for walking and the natural world with her keen interest in history and cultures. Was born in the jewel-like country of Estonia and grew up surrounded by music. After graduating in history, Kadi set out to see the world, first living and travelling in Europe and afterwards moving to Canada. She enjoyed discovering this huge country and the diversity it offers. Besides travelling, she loves new cuisines, attending the theatre and concerts, practising yoga and walking her dog in the beautiful English countryside. 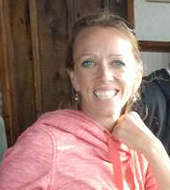 She brings this experience and enthusiasm to the Kudu team. Was born in Ireland and educated abroad. A degree in Modern History & French at Edinburgh University and graduate nursing training at St. Thomas’ led to jobs all over the world - Ascension Island, the Sultanate of Oman, Zaire, Greece and Senegal. 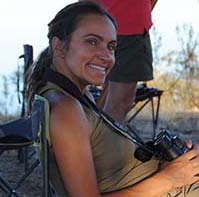 For 26 years she has been creating and leading walking, birding, wildlife and cultural tours worldwide. 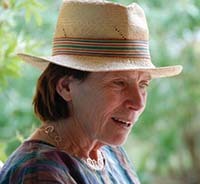 Elected a Fellow of the Royal Geographical Society in 1993, she also plays the ‘cello and is a very keen birdwatcher. 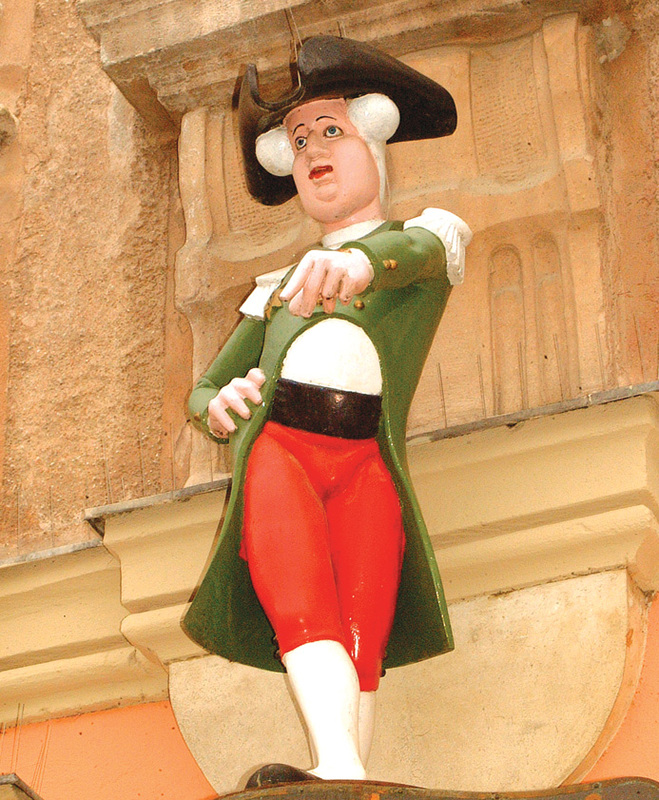 Is a native of South Moravia. After a masters degree in Mathematical Analysis at Brno University, she went to learn about food and eco-tourism in a renowned small country hotel in Vermont. Since then travelling has been part of her life and her favourite destinations include places where she can pursue her interests in wildflowers, opera, geology and wine. Studied French, Portuguese and Romanian at Kraków University and spent 2 years studying at Grenoble and Cluj Universities. A lecturer at Yerevan University, she enjoys travelling and learning new languages. She also helps her parents run their hotel in the Bieszczady Mountains in SE Poland. The acknowledged crash test dummy for Kudu, David reckons that if he can walk it, anyone can. A sometime film extra; actor; lawyer and venture capitalist, David has found the ideal home with Kudu and the ideal travelmate in Tereza. Was born in England of Polish parents and is bilingual. 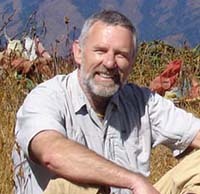 Recently retired as a GP in Salisbury, he has travelled in Antarctica and the Himalayas as a medical officer and still finds time to paint, ride mountain bikes, ski and lead walking tours, particularly in Poland, Ukraine, Montenegro and Bhutan. free time, he enjoys star photography, hiking and ancient history. Born in Wales, Rachel grew up in France and when not on the road spends her time in Switzerland. She has been working as an expedition leader for 10 years with overland companies, her favourite destinations being Asia and the Middle East. She is passionate about world history, travel and sharing her experiences and knowledge with her guests. 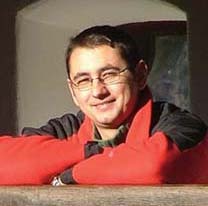 Studied tourism management and has many years’ experience of running walking holidays across Europe. 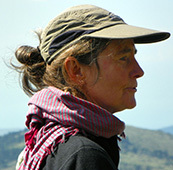 She has lived in the Cévennes, in southern France since 2003 and works in the area as a qualified “accompagnatrice en montagne” or mountain leader. Her greatest pleasure is sharing with others the many delights of this and other mountain regions.